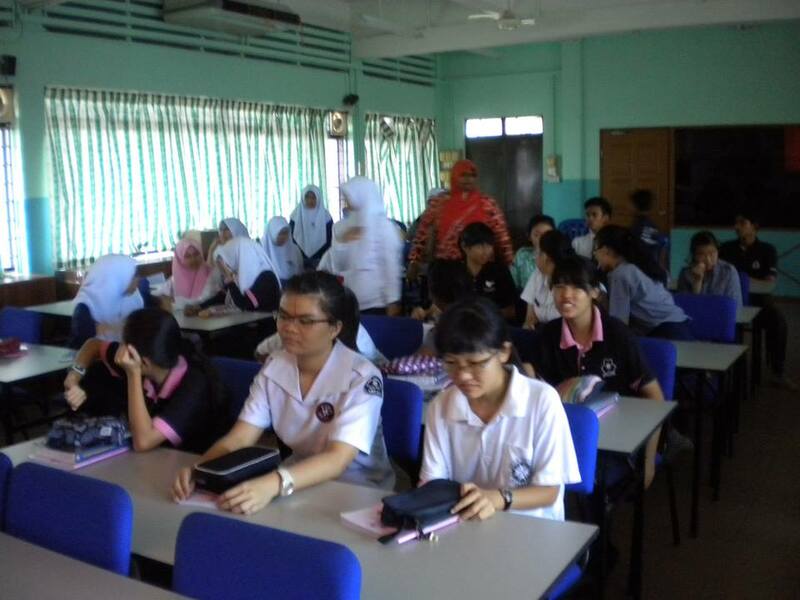 On 10 April 2014, Sinar College was invited again to deliver talk on career in accountancy and accounting / ACCA qualification at SMK St David. 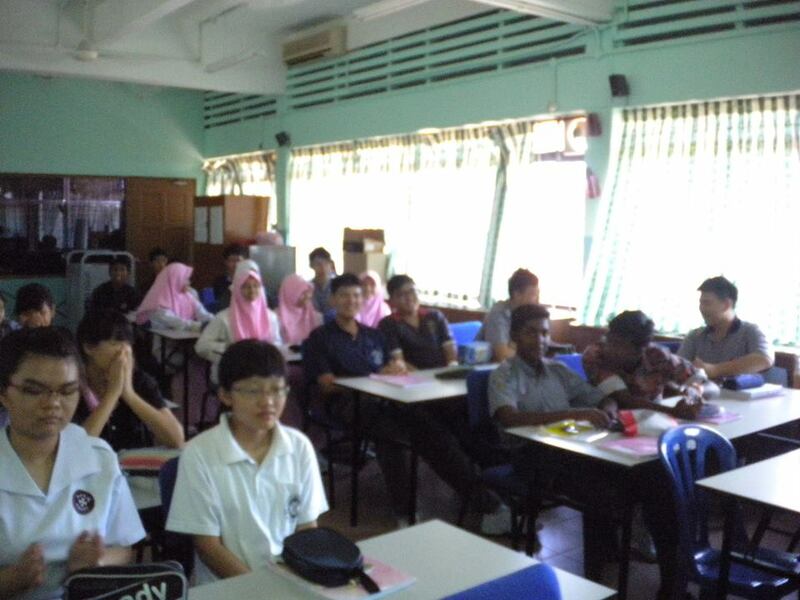 The talk was targeted to Form 5 students who take Prinsip Akaun subject and also attended by teachers. We explained in depth for 2 hours about career and ACCA qualification.